Val Thorens’ list of superlatives is endless. To name a few, it wins the accolade for being the highest ski resort in Europe (with 99% of its terrain over 2000m no less), the highest part of the 3 Valleys ski area (which also happens to be one of the biggest linked ski areas in the world), as well as for having the longest toboggan run in France, the highest 2-Michelin starred restaurant, the highest ice driving circuits in Europe and the highest mountain zip wire in the world! November 2016: news just in – Val Thorens has been named the World’s Best Ski Resort 2016 at the World Ski Awards! The resort of Val Thorens has been undergoing something of a revolution in the last decade, at times seeming unrecognisable from its former self. In the last 5 years alone, it has gone from having zero 5-star hotels to four, three of which were brand new and purpose built with the very best facilities. 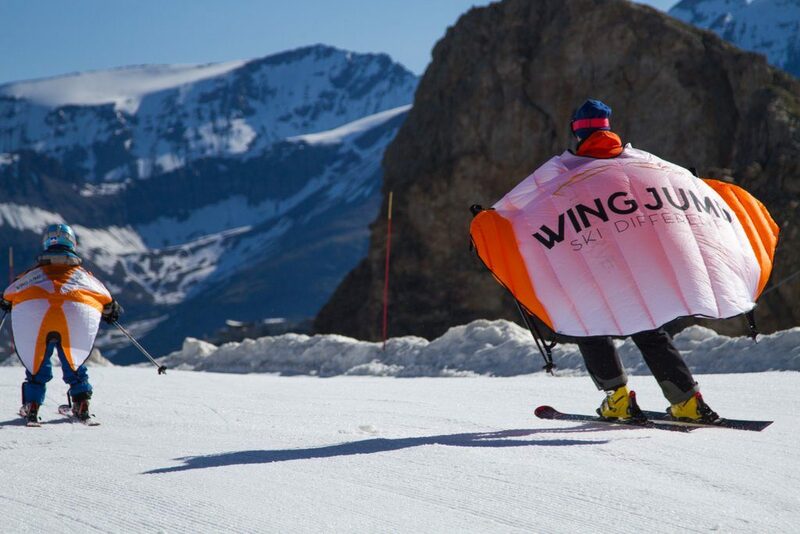 It’s easy to see why Val Thorens has become so popular as a (very!) high altitude snow-sure resort with a great range of accommodation, plenty of activities, and of course, awesome skiing. 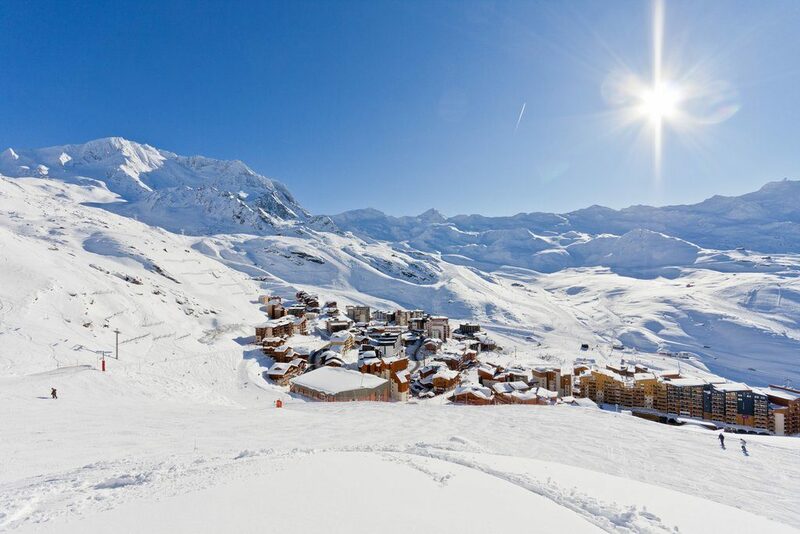 At an altitude of 2,300m the French ski resort of Val Thorens is Europe’s highest. In the 1960’s Pierre Schnebelen and his pioneering team lodged their visionary plans with the Savoie General Council to transform the small mountain village of Val Thorens into a thriving ski resort. Despite critics, plans were approved and in the summer of 1971 the first 3 ski tows were installed ready for their opening on the 18th December 1971.